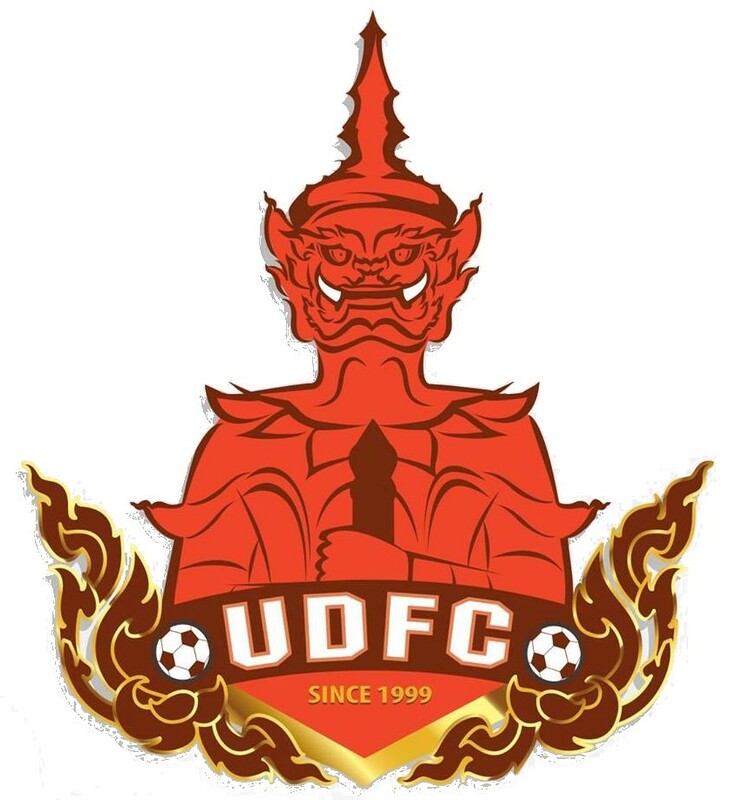 UDFC will move to SAT Stadium Udon Thani in 2019. 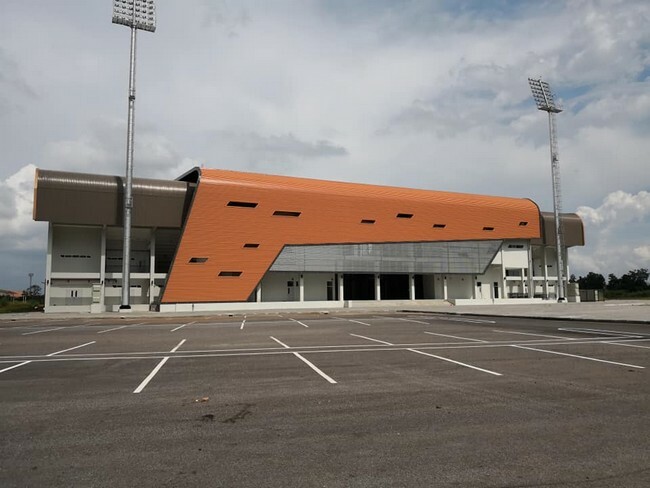 The stadium was completed in 2018. 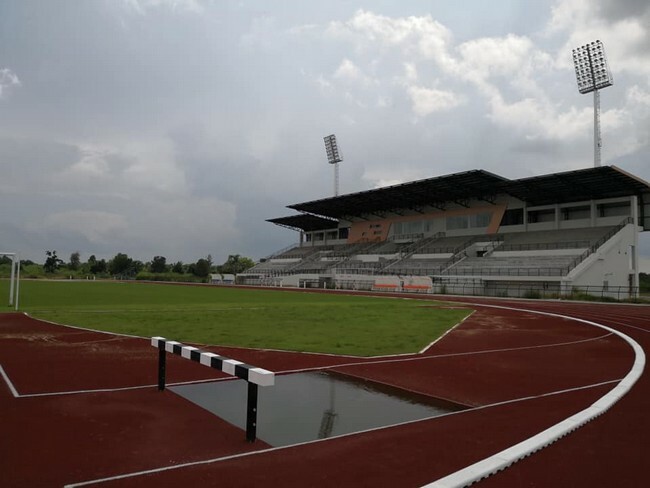 It`s built by Sports Association of Thailand. The capacity is said to be 10,000. 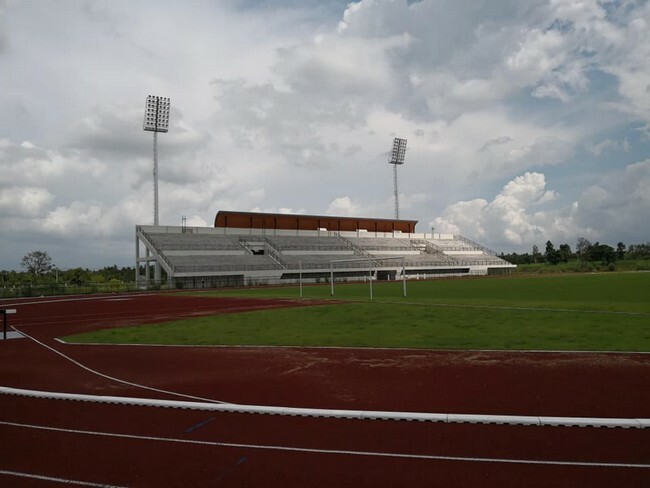 The stadium is located in Sam Phrao, approx 12 kms east of Global House from the ringroad.